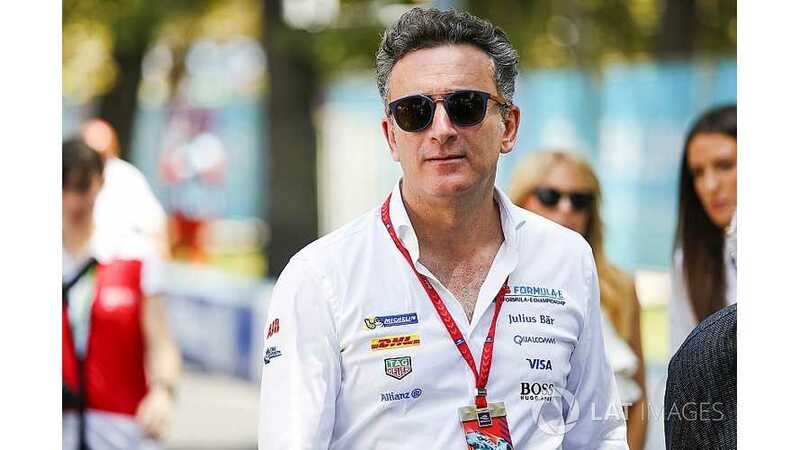 In his latest column, Formula E boss Alejandro Agag says motor racing should set the way the automotive industry will follow. We're at the halfway point of the current season of the ABB FIA Formula E Championship, but we've already unveiled and tested the car that will propel us into the future - and which will carry a host of exciting new electrified road cars in its slipstream. After pulling the covers off the second-generation Formula E chassis at the Geneva Motor Show, I took the opportunity to look around and catch-up on the latest developments in road car electrification. What I saw demonstrated that the momentum is building: hybrids and electric cars were everywhere. The guys from Aston Martin showed me their Lagonda Vision concept car, a spectacular, super-high-end limousine. It's the first time the brand is going to have an all-electric car, and the design concept points to a radical reinterpretation of what luxury should be. We're getting close to the moment where many electric cars we first saw as concepts will actually be released - Jaguar's I-PACE, Porsche's Mission E and Audi's e-Tron SUV are just around the corner. It's been very exciting to follow the journey of these cars, from the initial show concepts to production-ready prototypes and then to finished products you can walk into the showroom and buy. Electrified powertrains are a big part of our story, but not the only one. Consumers have become conditioned to expect a high degree of sophistication when they buy a car, even in mid-range models; but when adding electronic devices, whether they be powered seats, proximity sensors or lane-departure warning systems, manufacturers generally buy in from outside suppliers. Each of these devices therefore has its own discrete control architecture, adding unnecessary weight, which blunts performance and reduces efficiency. Weight and inefficiency are also anathema in motor racing. To achieve what Colin Chapman used to call "added lightness" we try to make one component fulfil several tasks. That's why the Engine Electronic Control Unit (ECU) in a single-seater racing car governs more than just engine parameters; it feeds information to the driver via the steering wheel, for instance. In the future, sophisticated control electronics, whose durability and safety have been proved in motorsport, will enable manufacturers to consolidate the operation of on-board systems, making road cars lighter, more energy-efficient and better-performing. It's important, therefore, for motor racing to show technological leadership. The design of our second-generation Formula E car was something we had to get absolutely right. 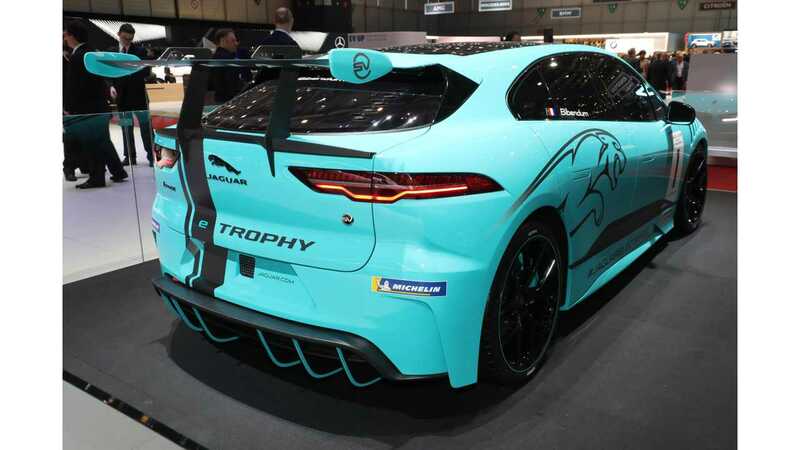 When you're building a new championship there are many things you can get wrong and correct further down the line, but the car itself - the product, if you like - is something that has to be right, because it remains in the shop window for several seasons. So far the consensus of opinion - from fans as well as stakeholders - has been that the second-generation car is a ground-breaking design, futuristic and (very importantly) unique. 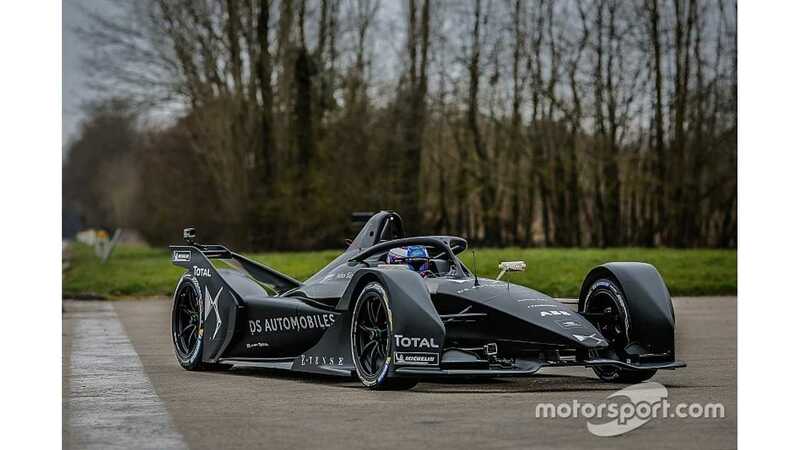 That's very pleasing for us because our ambition was to make this car distinctive, something that was instantly recognisable as a Formula E car and a visual landmark for a new era in motorsport. Most importantly of all this car represents a significant technology leap, offering double the range from the new battery; now that we've passed this milestone we can focus on doubling the performance as we lay out the roadmap for the next generation. Another goal for us was to establish leadership in safety as well as performance, so the design team had a clear mandate to include the halo cockpit-protection system on the second-generation car; and, since it was a clean-sheet design, they took the opportunity to integrate it beautifully into the shape of the bodywork. I spoke to FIA president Jean Todt very early during the genesis of the chassis, and he said, "You guys really ought to have the halo on your new car." At the time, I was well aware of the reservations some people had about its effect on the appearance of single-seater cars, but, as the engineers like to say, there's no such thing as a problem, merely a solution waiting to be found. In implementing the halo in Formula E we've not only welcomed it seamlessly into the overall shape of the car, we've employed it as a platform to add value to spectators. LEDs embedded in the halo will give a visual indication of what power mode the driver is using and provide an insight into each team's race strategy, both of which will contribute to a richer viewing experience whether you are trackside or at home. Motor racing - like many other sports - is wrestling with the challenges of engaging a younger demographic, and I believe the new Formula E car will be a powerful tool in engaging with this audience. That's not only beneficial to us and our sponsors, it's hugely important to the car manufacturers who are throwing off the shackles of internal combustion and taking the leap to electrification. Very shortly we're going to be in a position to release some fascinating audience data indicating a strong connection with the young demographic, the car buyers of tomorrow who have fewer preconceived ideas about what cars should be like. As we've been exploring the path to reaching the youth audience, we've been greatly assisted by the efforts of our teams and stakeholders. In the run-up to the Punta del Este round, the Panasonic Jaguar Racing team released a slick and clever video featuring Nelson Piquet and Mitch Evans surfing on boards made from recycled polyurethane. This plastic material, used to form life-size models of new cars during the design process, takes many years to decompose; Jaguar's 'Waste to Wave' video showed a cool way of giving it a useful second life. It's great to see the participants in Formula E independently finding creative ways of getting the message across. Bravo!